When quitting is not an option! 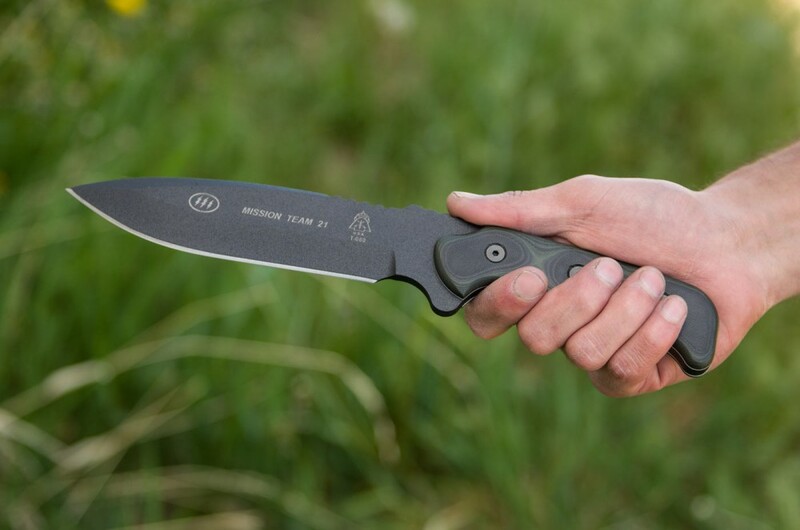 The Mission Team 21 is a no-nonsense tactical knife that can also perform many field tasks with ease. When quitting is not an option! 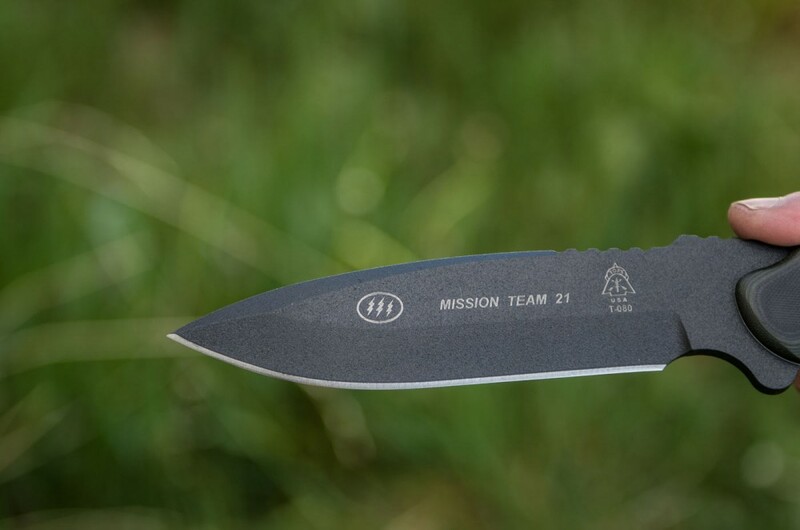 The Mission Team 21 is a no-nonsense tactical knife that can also perform many field tasks with ease. 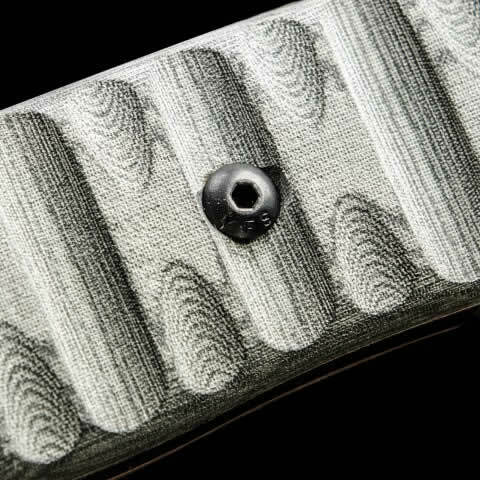 The grip was designed to stay in the operator's hand even in serious combat thanks to the finger grooves, finger guard, and jimping. 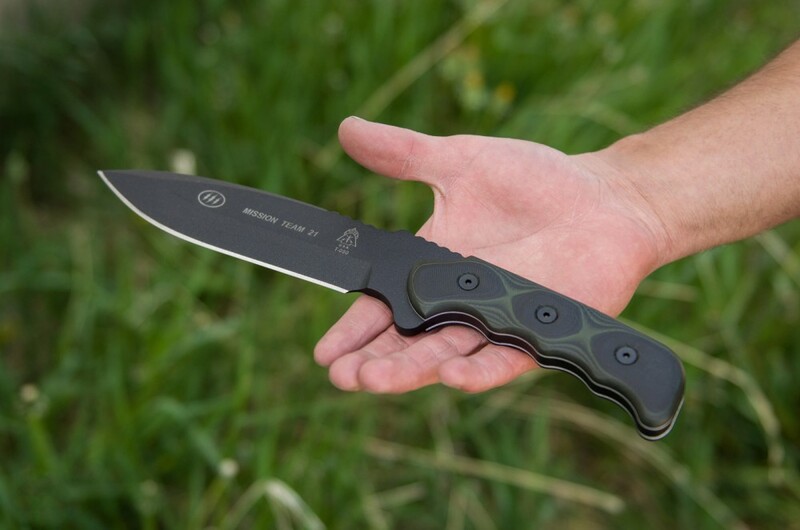 Deep penetration when stabbing with a 5.75" cutting edge give the user a lot of options for hand-to-hand combat. 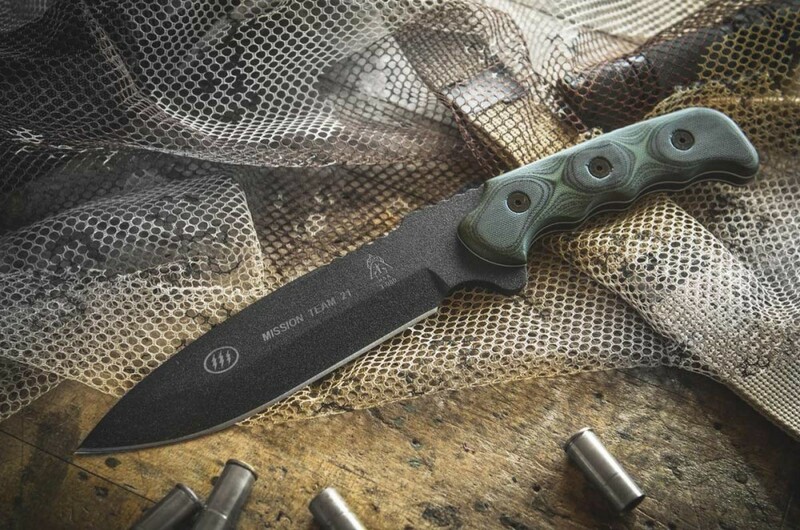 If needed, the knife can also be used in survival situations. 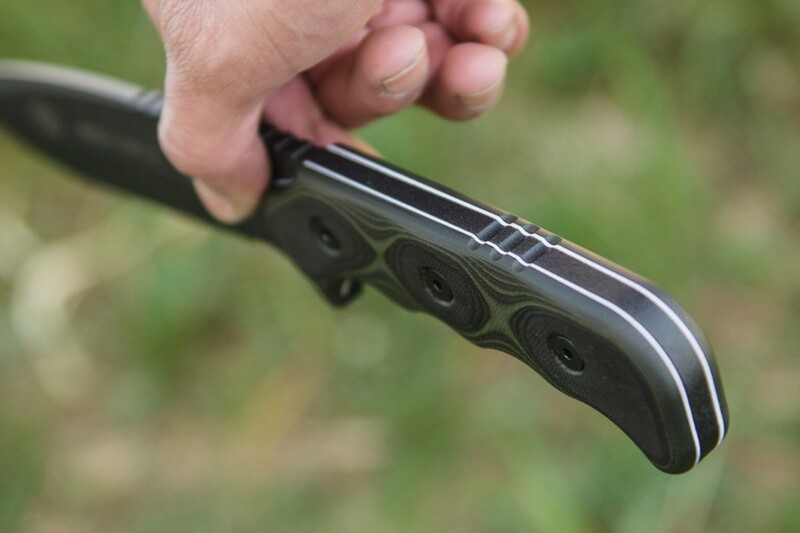 The finger choil makes it easy to choke up for finer tasks and the blade is long and heavy enough for small chopping tasks and preparing wood for fire or shelter. 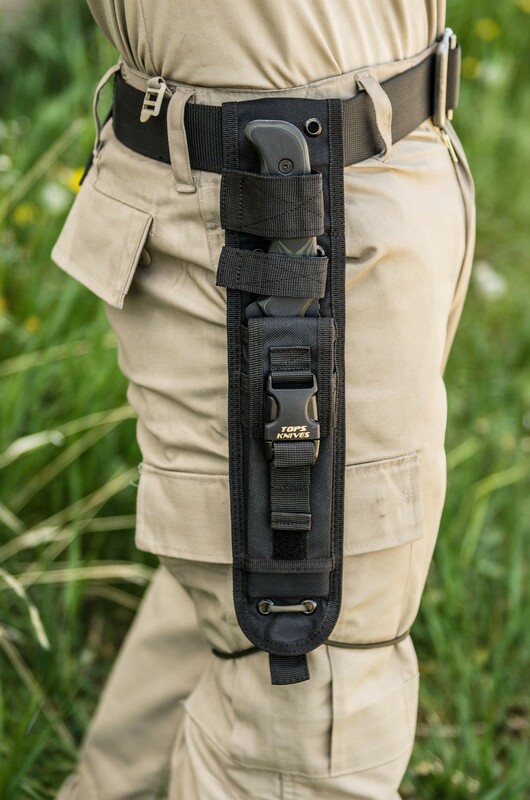 The Mission Team 21 is an excellent choice for any operator's kit. 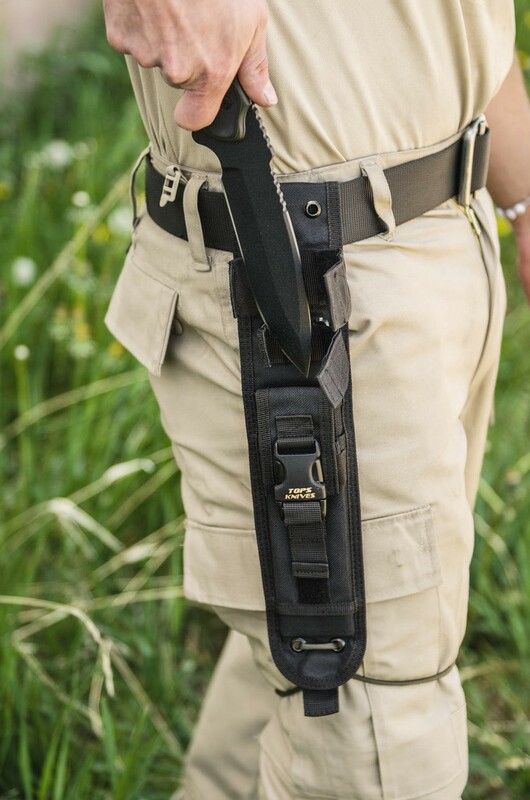 Created with the guidance of Bill Hill (Command Master Chief-Seal Team 3 retired with over 30 years of real-time experience), this design has produced a great field tool for any theater. It has great eye appeal, feels good in the hand, and performs always at its best. “I laid out the knives and looked them over. The first one to jump out at me was the Mission Team 21. I just like the way the blade is shaped. 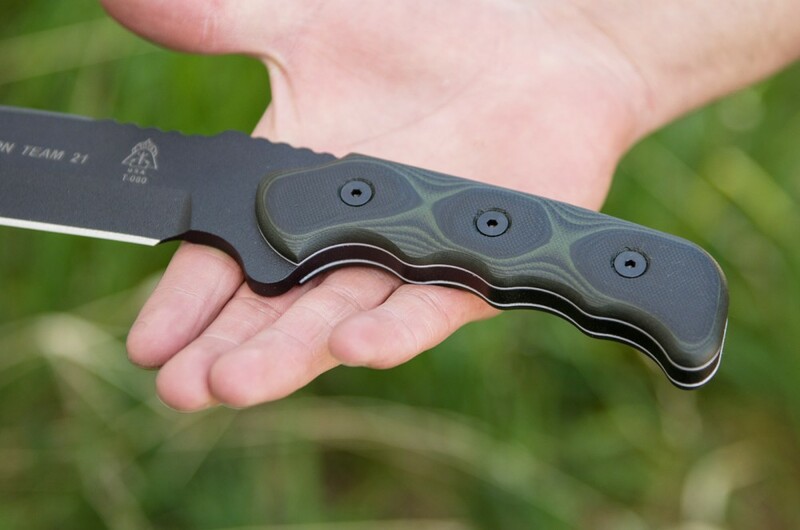 The weight of the knife makes chopping easy and the handle does not create any hot spots on the hand. 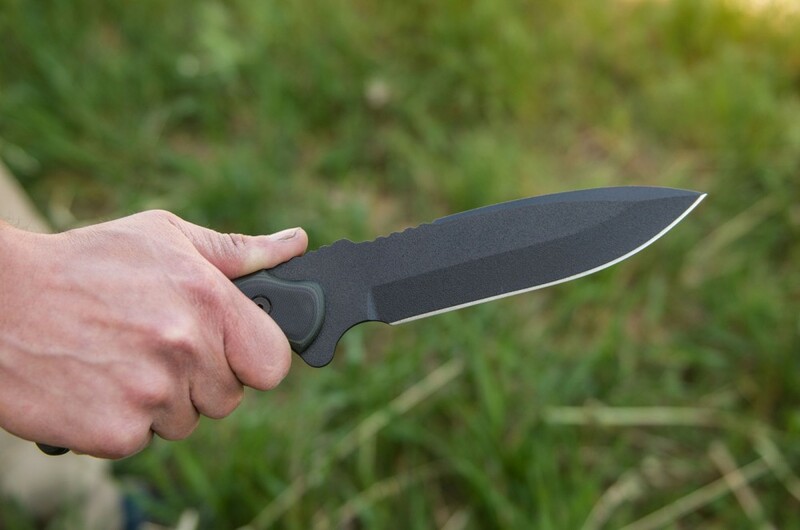 Since the blade is about a quarter inch thick, I wanted to be sure the tip would penetrate. 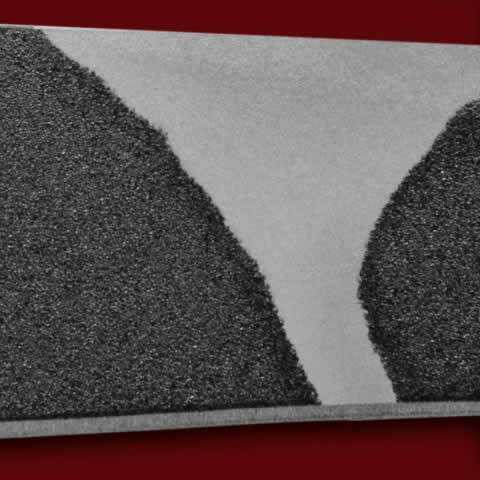 The modified false edge eased the task. I used my new phone book, which is 1 inch thick when compressed, the MT 21 penetrated it completely both times. 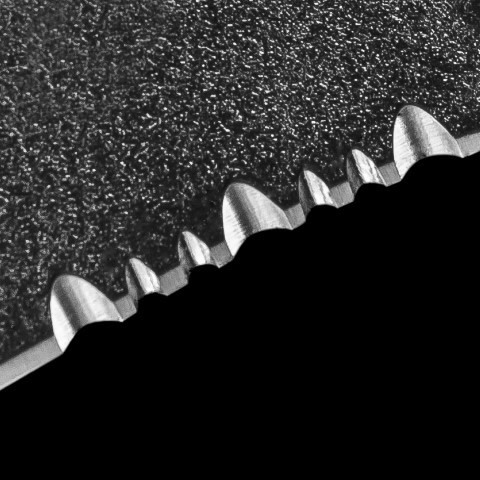 Excellent performance: I could feel the blade crunch cutting as it went through."